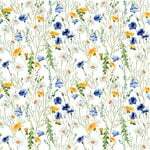 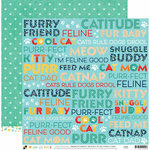 The Cats 12" x 12" Double Sided Paper is "purr-fect" for your pages, cards and other paper craft creations! The paper has different breeds of cats on one side and fishbones on a green background on the other. 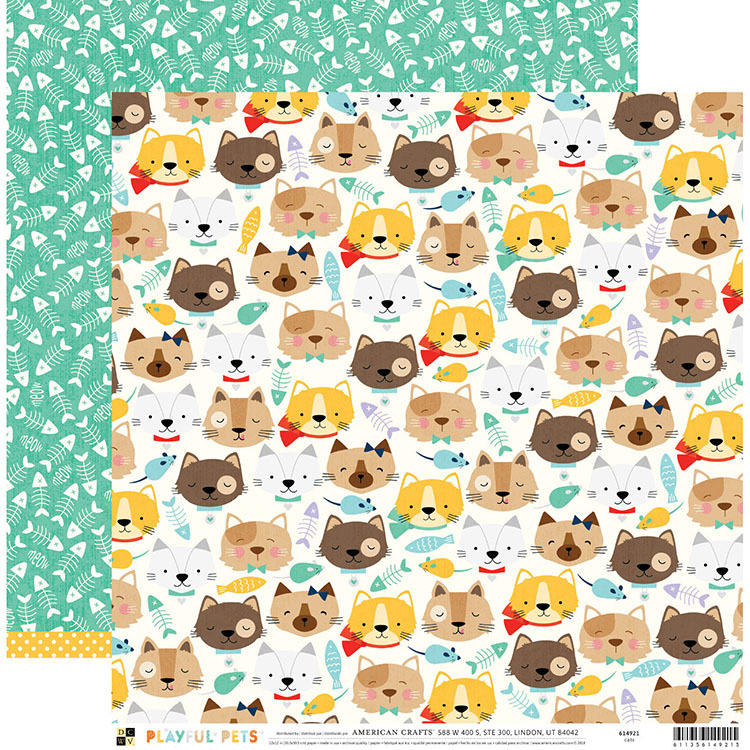 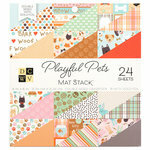 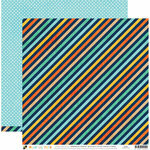 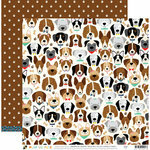 Included in the package is one sheet of paper from the Playful Pets Collection by Die Cuts with a View.